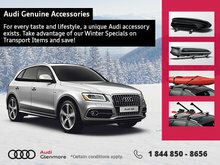 Glenmore Audi offers its distinguished customers regular special offers as well as seasonal promotions in our after-sales service department as well as on the purchase or lease of your next Audi vehicle. 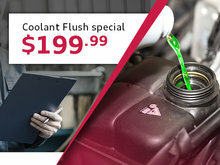 With our special offers and incentives, it’s more affordable than ever to service or to drive home your Audi. When buying a new Audi or a pre-owned model, take advantage of low interest rates and generous incentives on a wide range of models. Bring in your vehicle for service or detailing and find seasonal and regular offers that are updated monthly. Also, save at our Tire Center and our genuine Audi parts and accessories department. Learn more about our special offers by signing up to our newsletter or becoming a fan of our Facebook page. 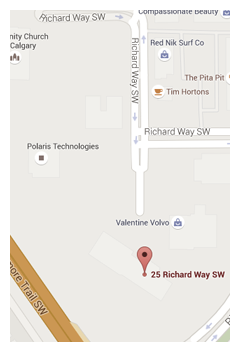 Our offers and incentives are updated regularly, so check back often to see how you can save at Glenmore Audi. In the meantime, have a look at our current offers listed below!